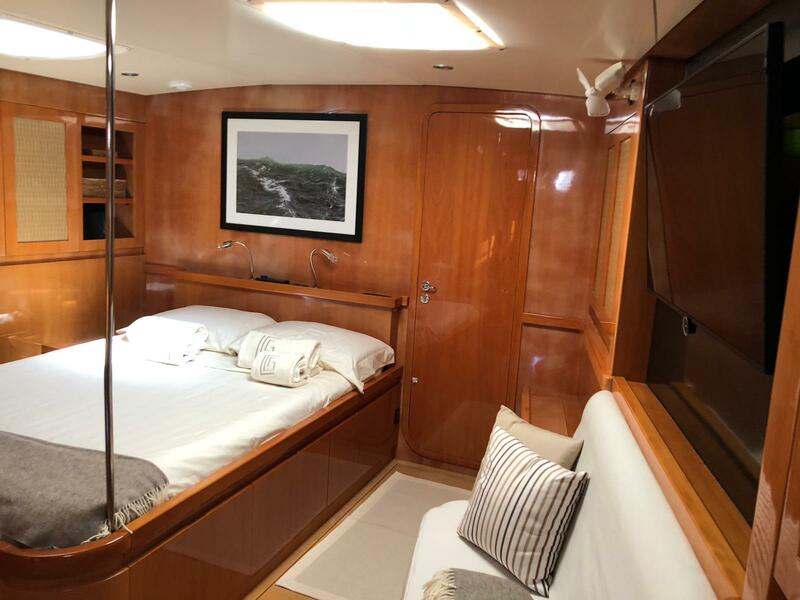 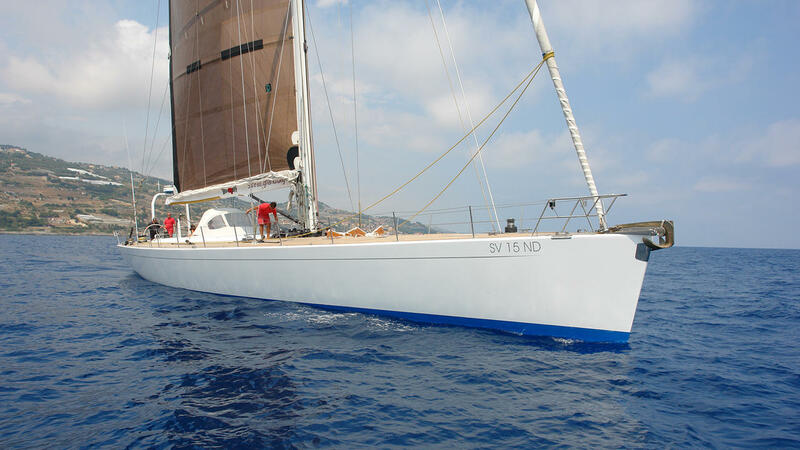 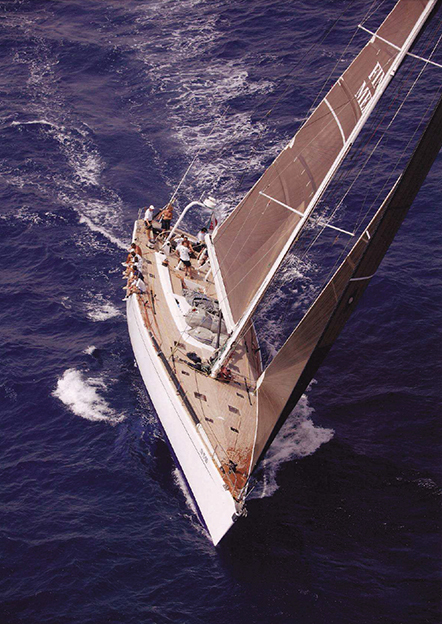 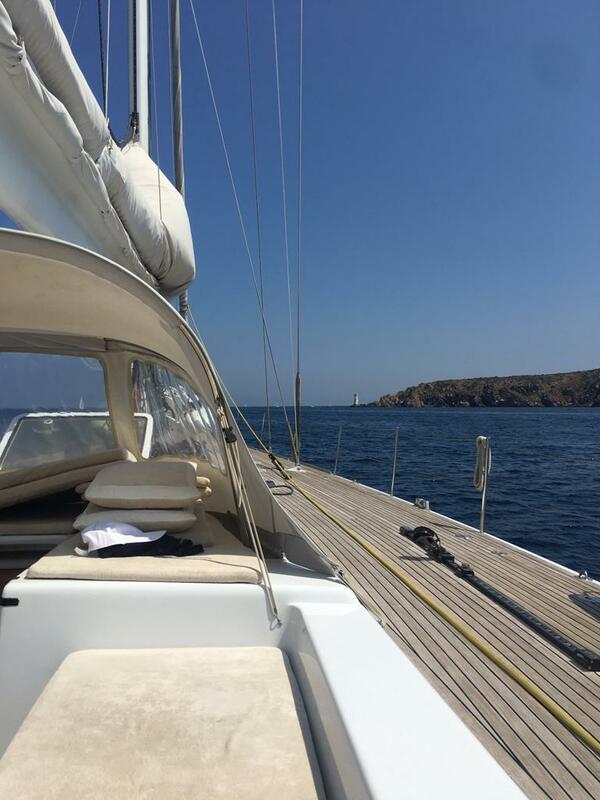 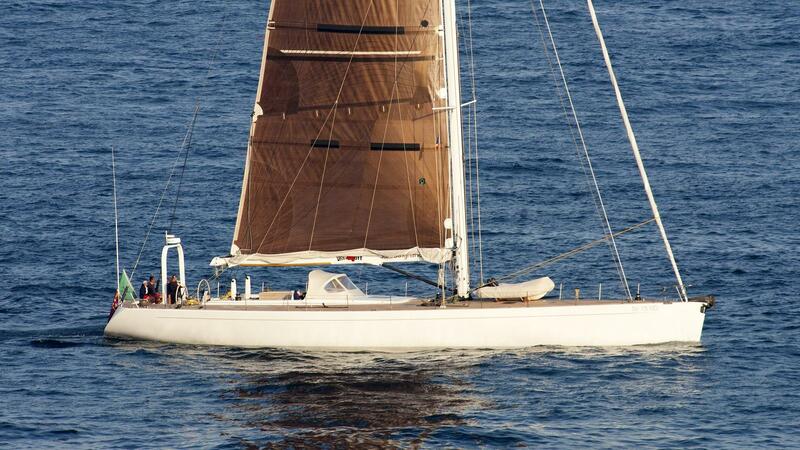 Logica, fast stunning cruising sloop available for charter in the Tyrrhenian Sea. 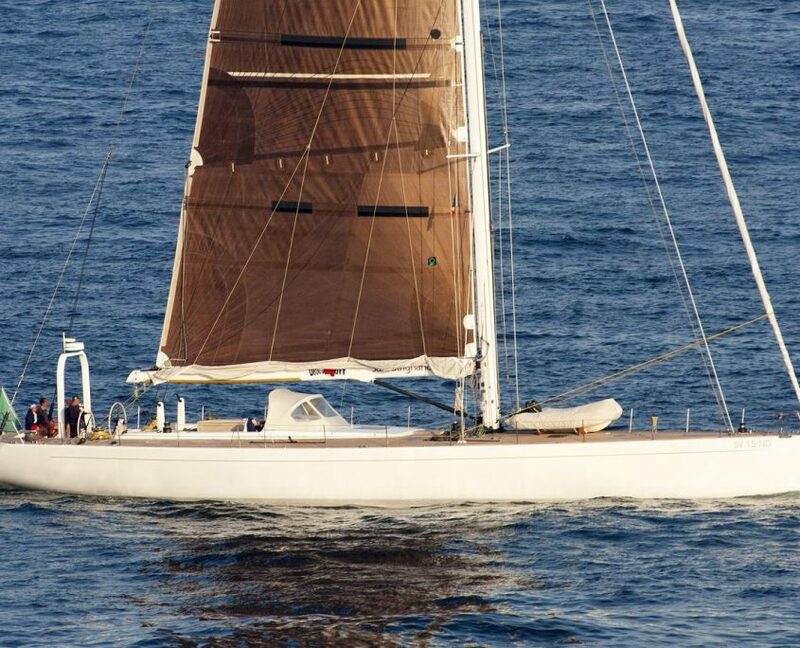 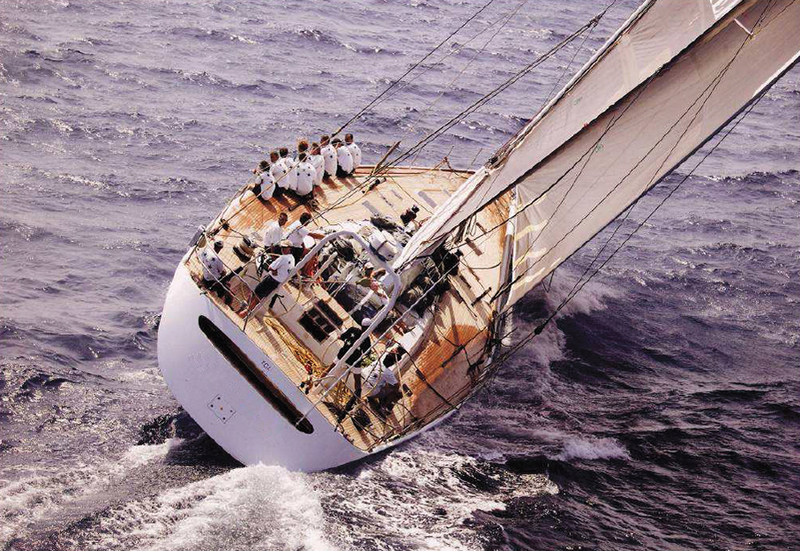 Logica is a stunning fast cruising sloop of 27.42 metre. 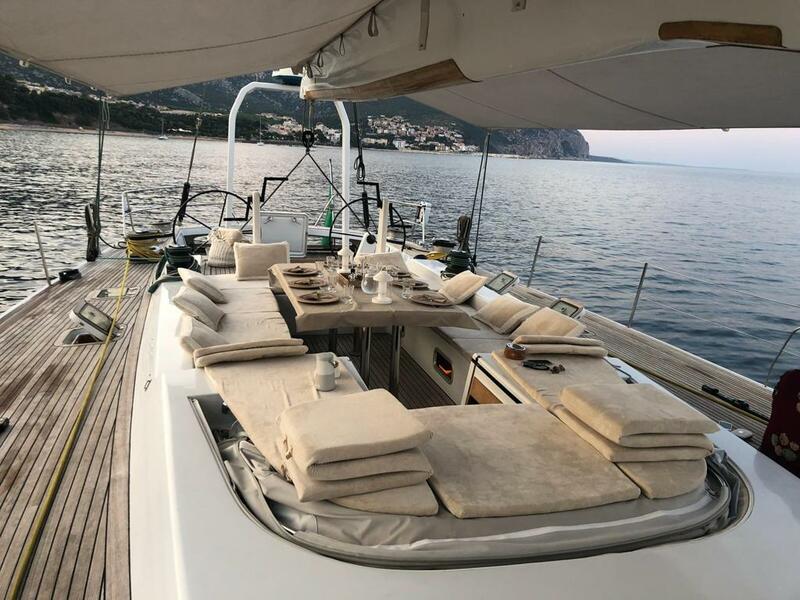 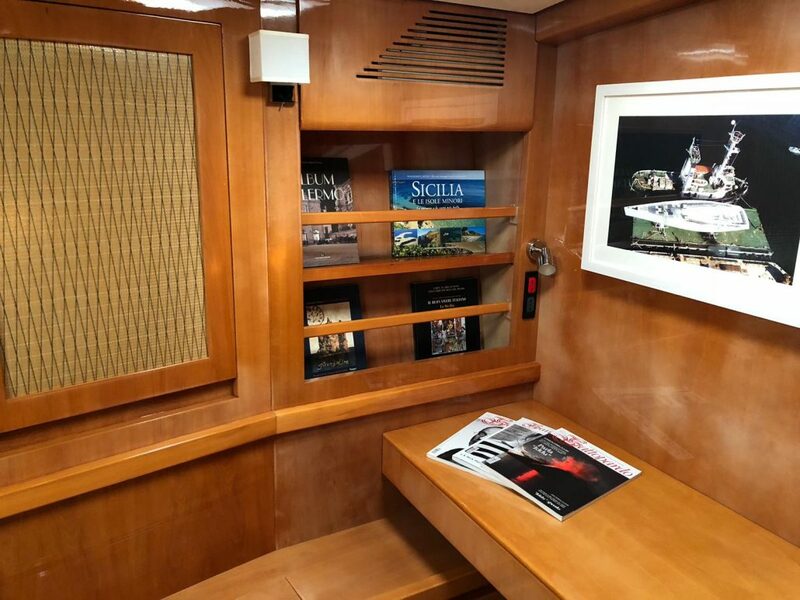 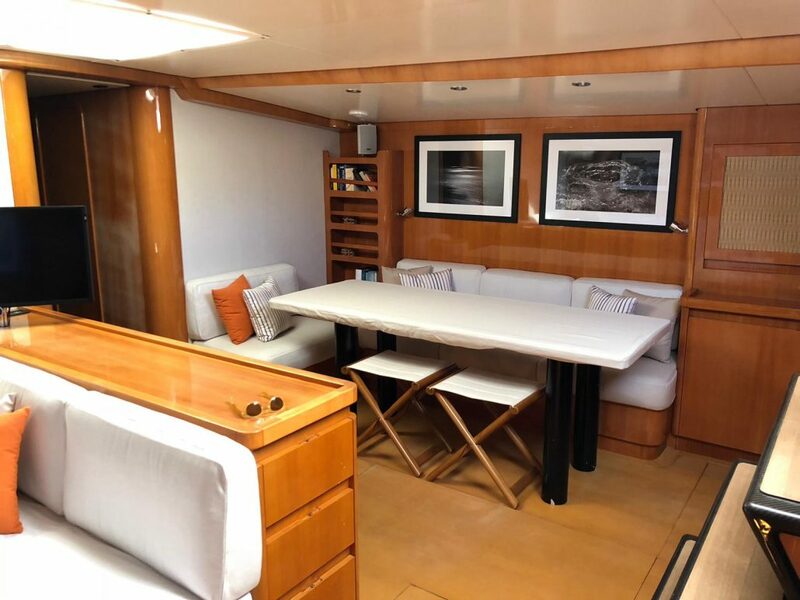 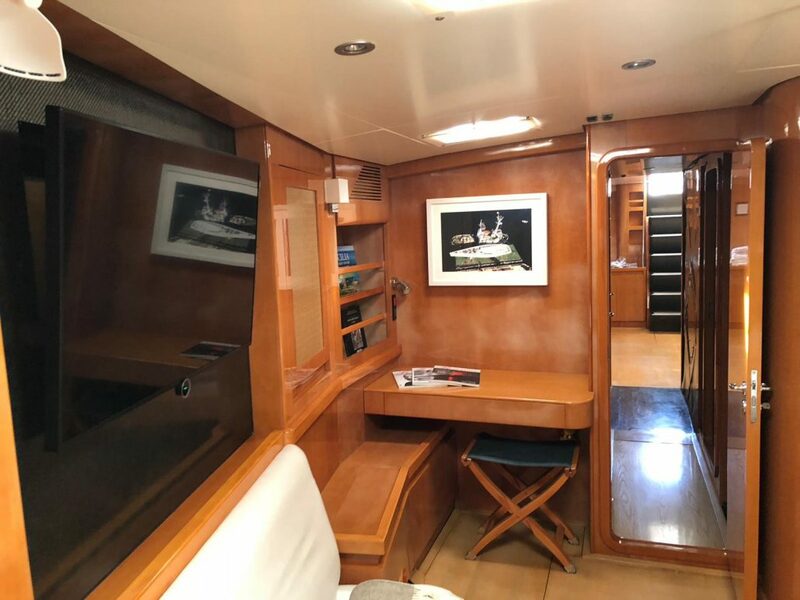 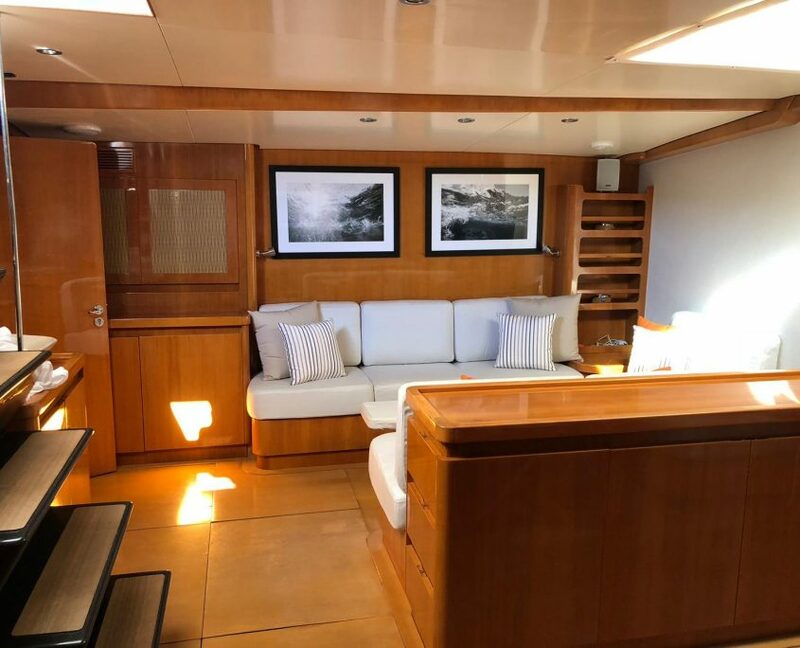 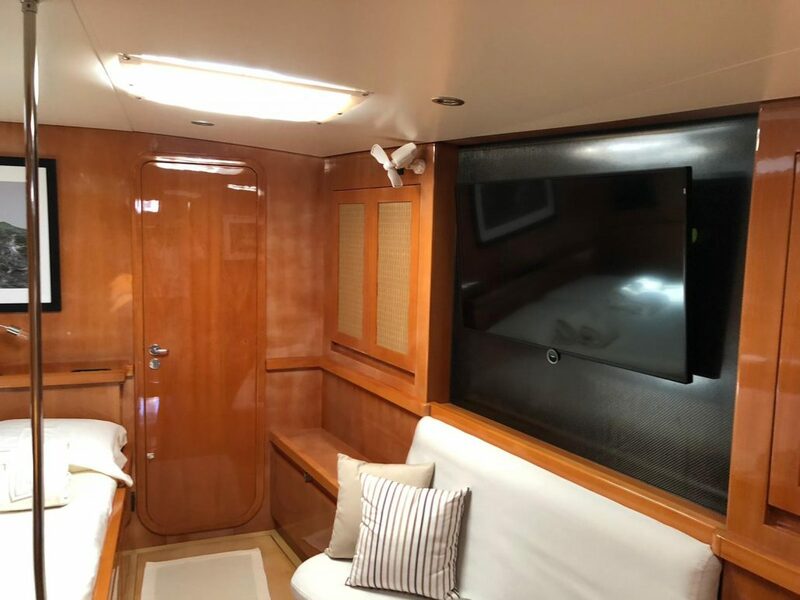 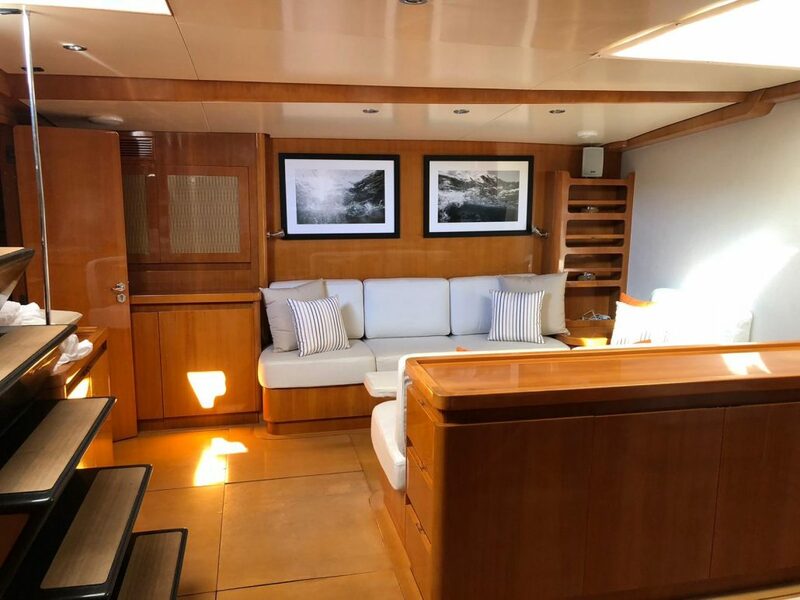 This sophisticated vessel was built for the owner, an experienced yachtsman who demanded the highest standards of construction. 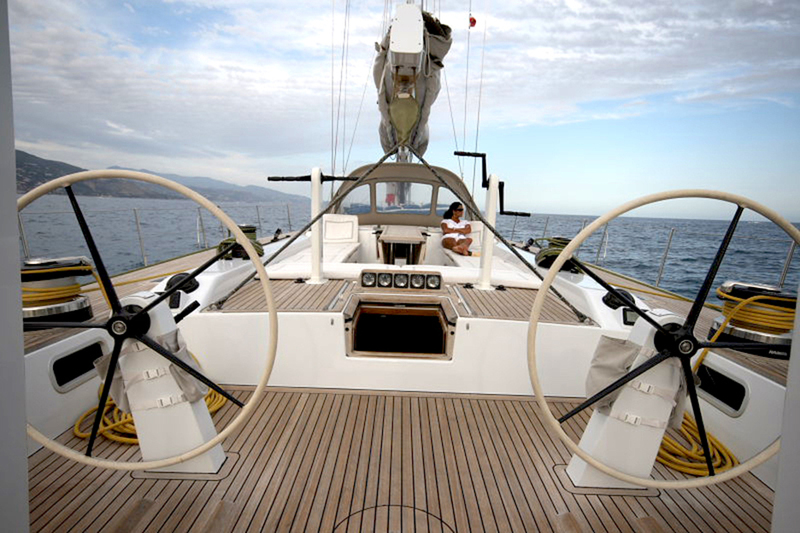 Her hull, deck and superstructure were built by Composite Works, and interiors and all plants fitted by Mondomarine. 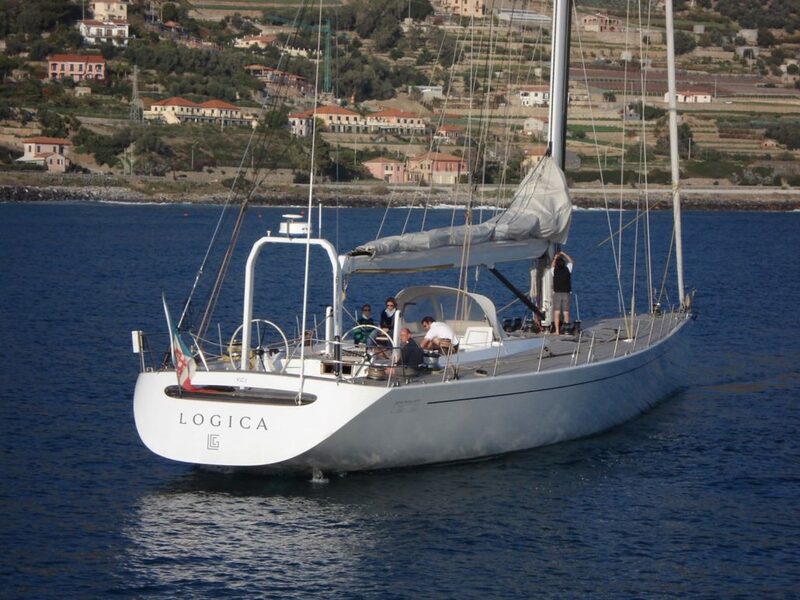 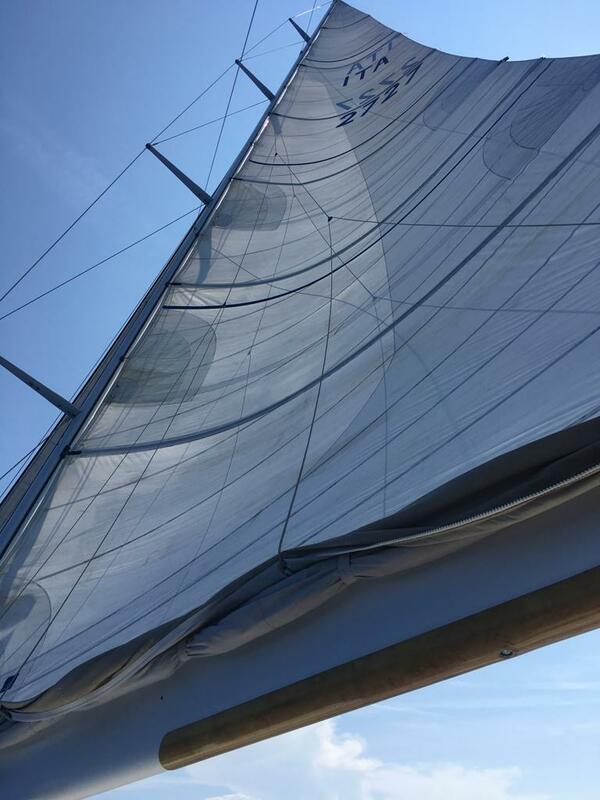 As well equipped as she has been designed, Logica has successfully raced in numerous cruising racing events as well. 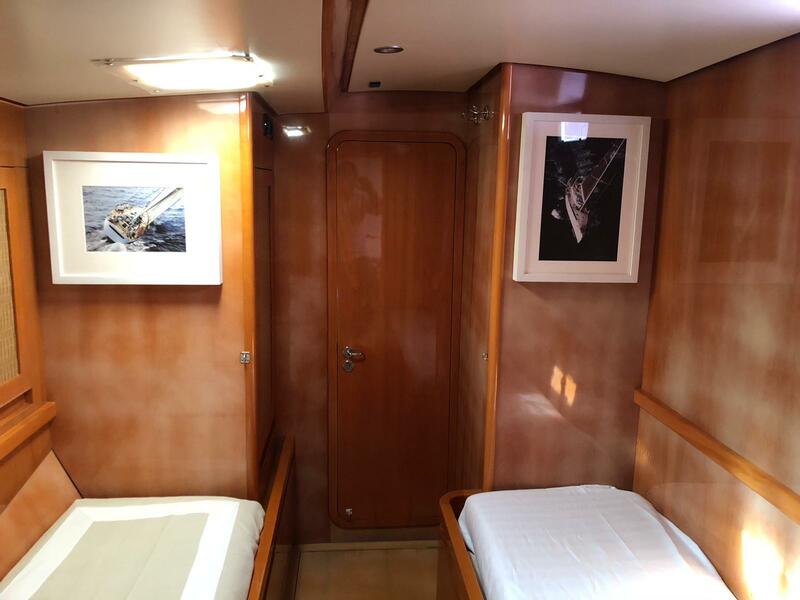 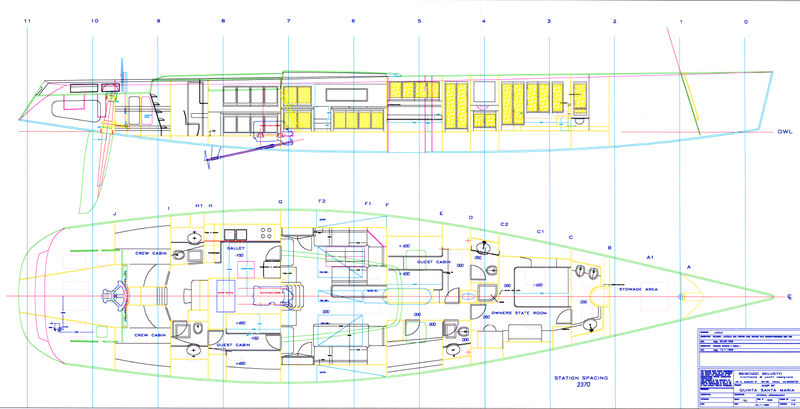 Logica can accommodate up to 8 guests in 4 cabins. 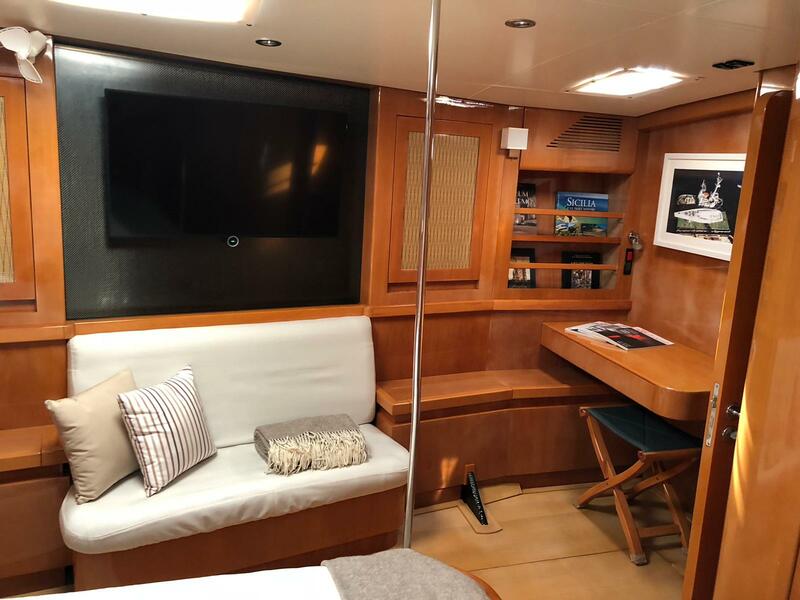 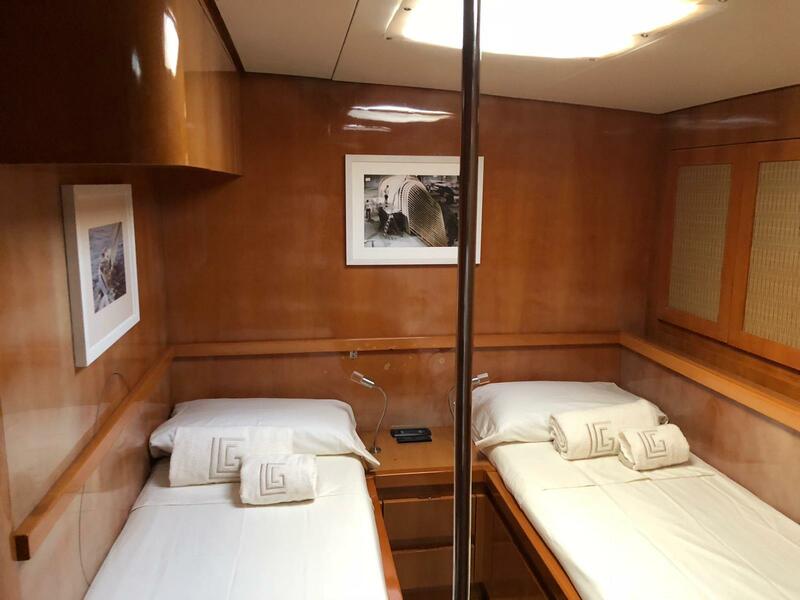 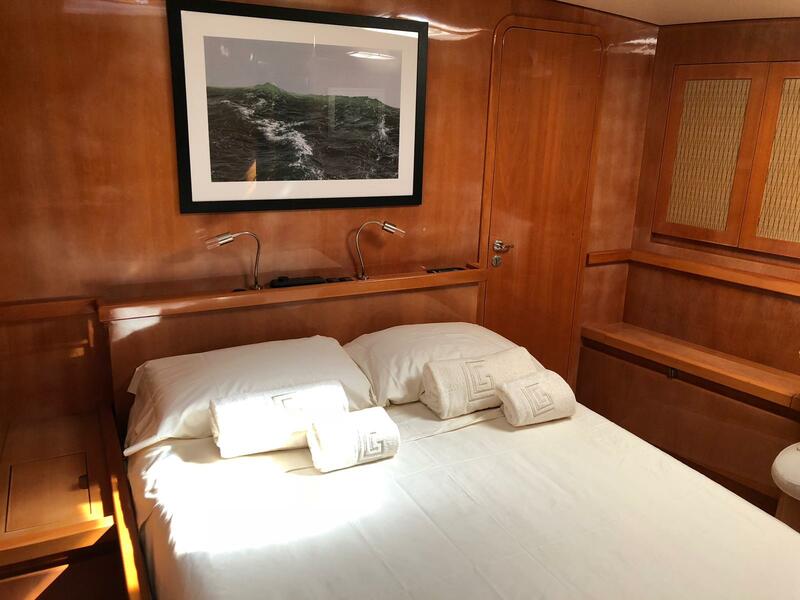 The cabins configuration features a master suite, 2 twin cabins and 1 bunk cabin. 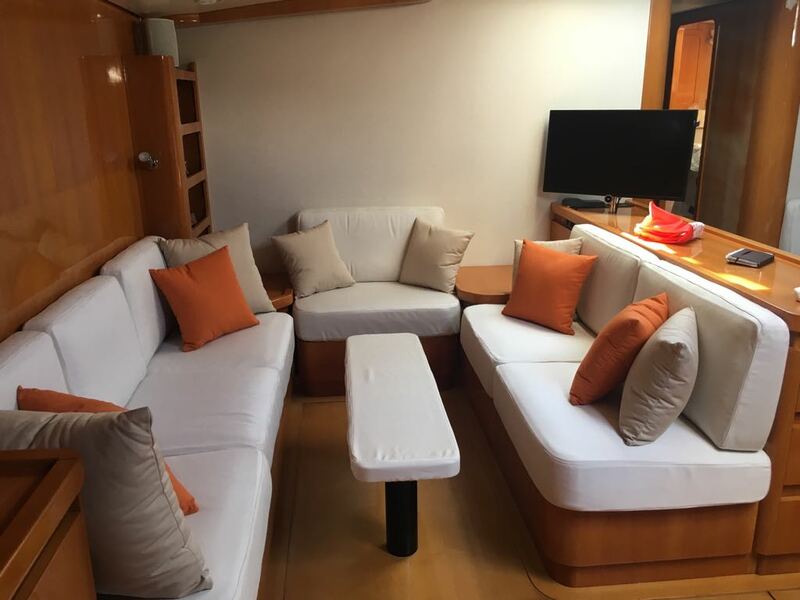 Timeless elegance and stunning furnishings throughout create a comfortable and impressive atmosphere.